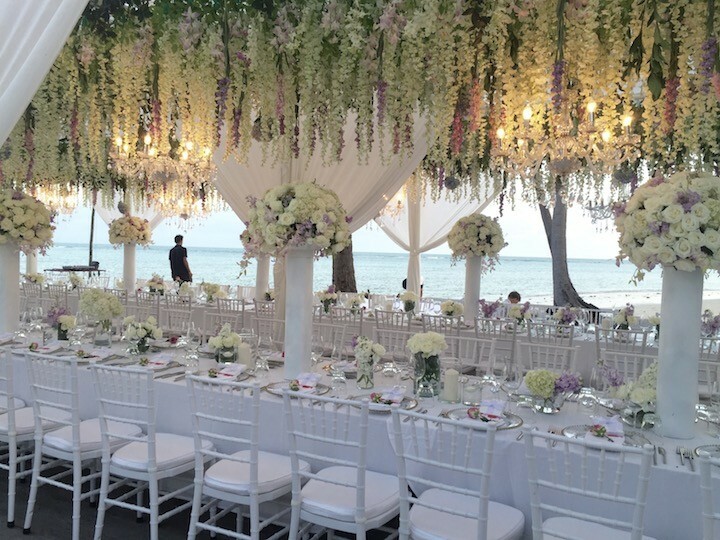 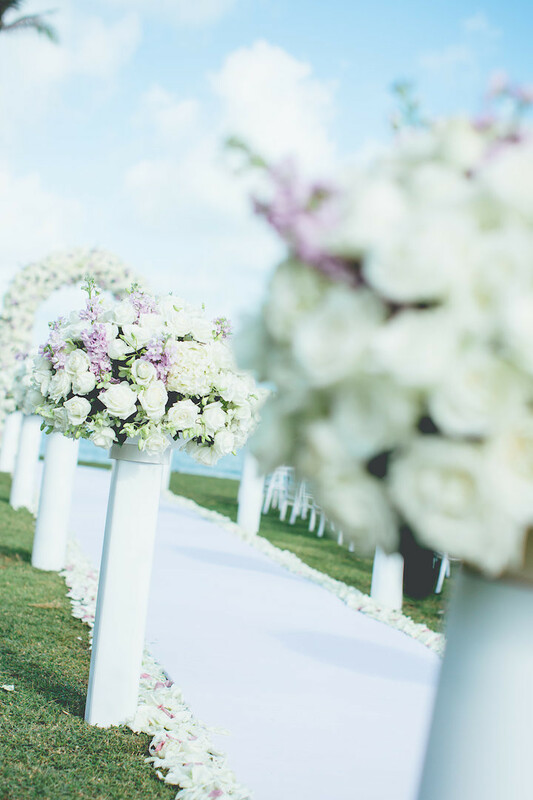 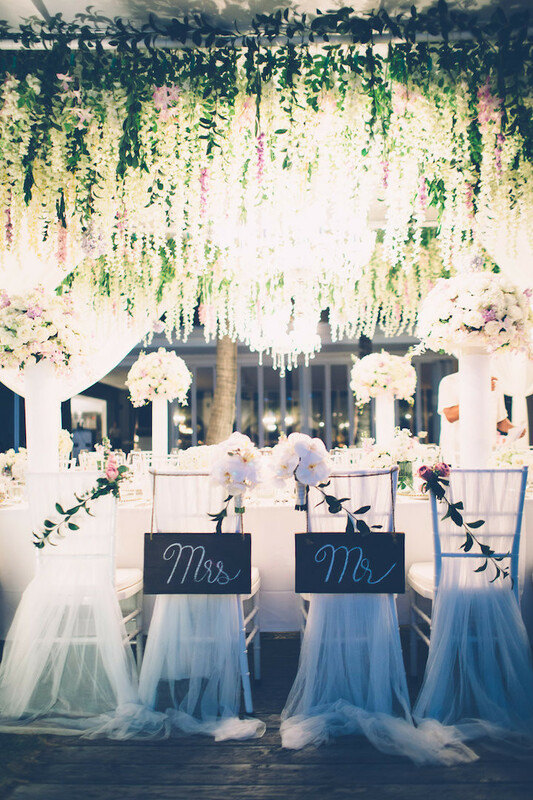 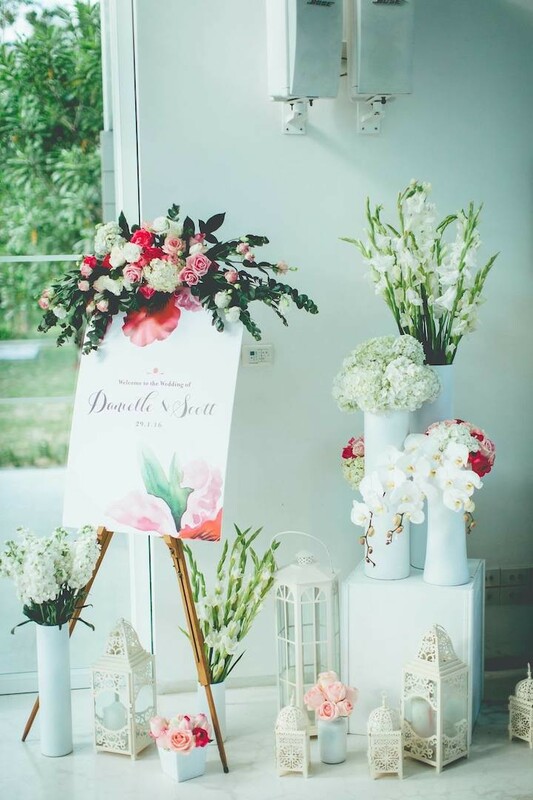 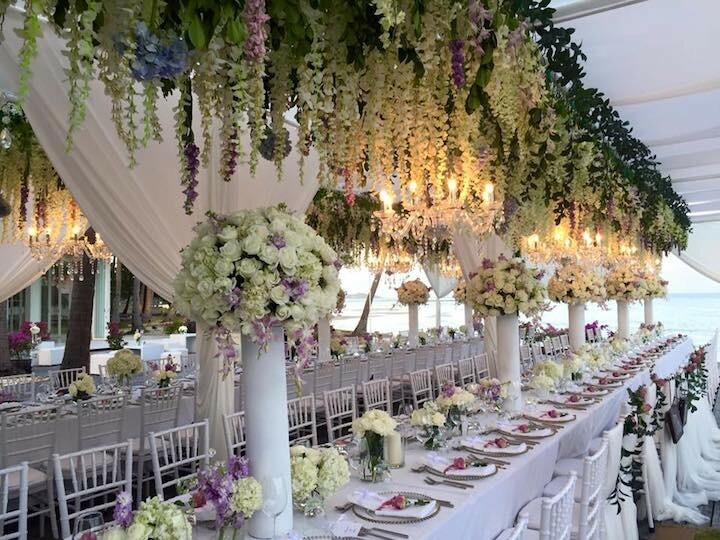 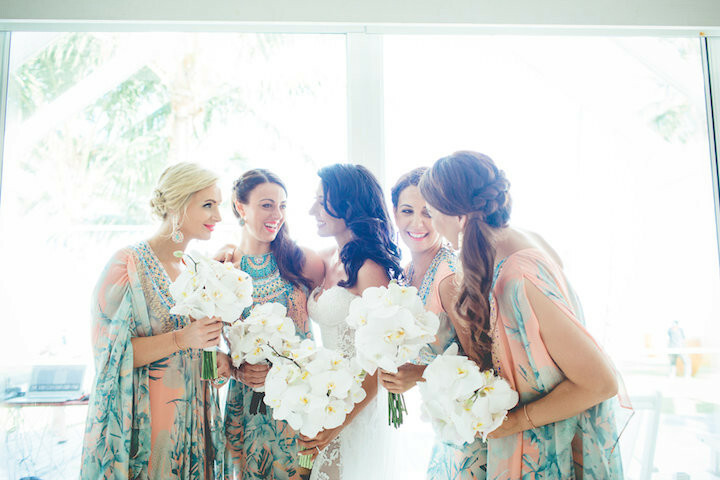 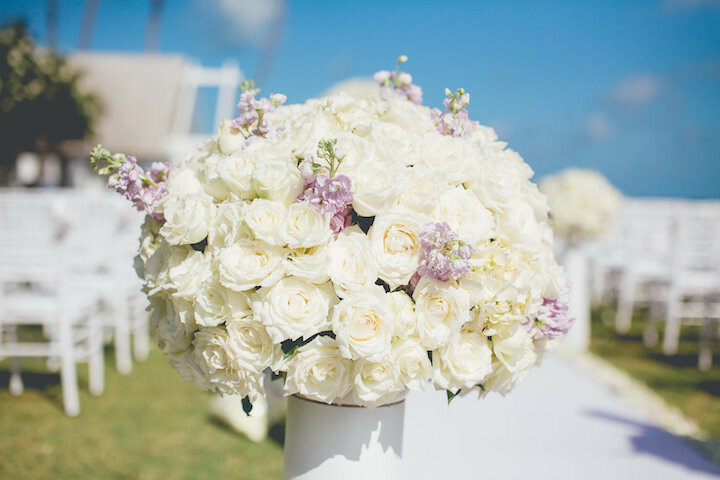 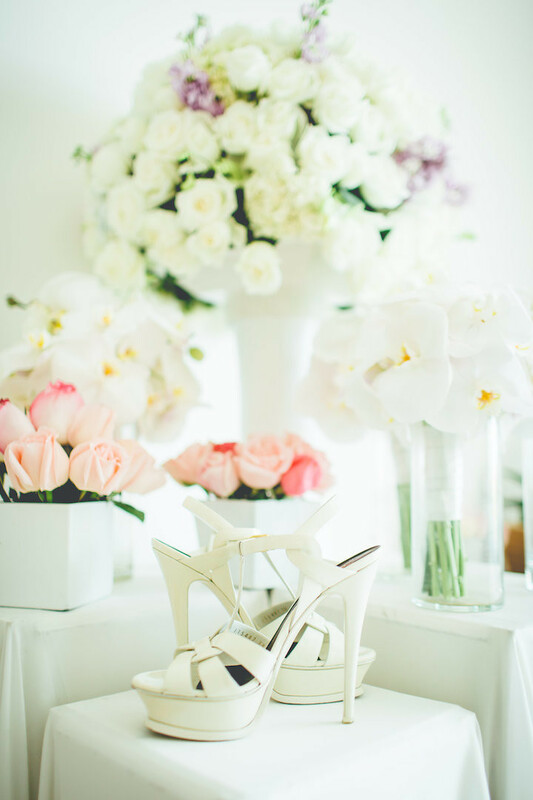 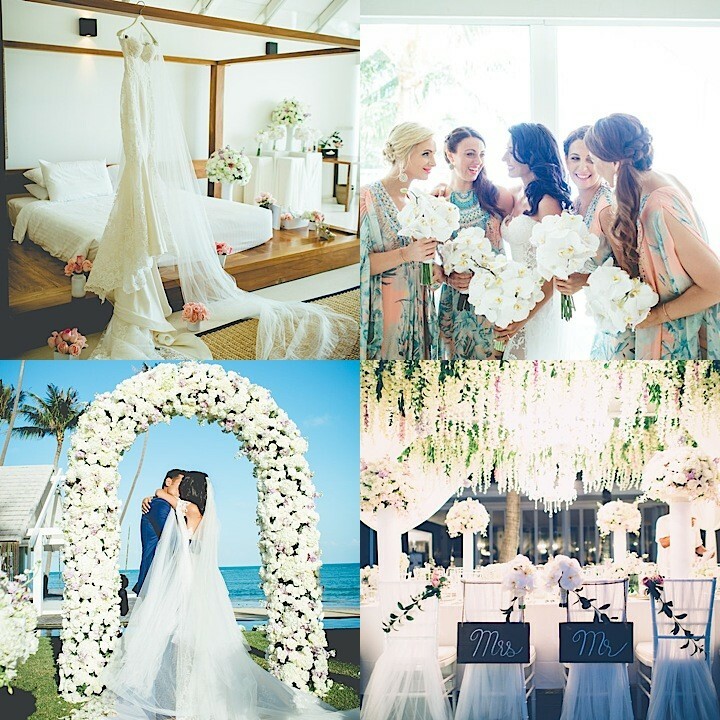 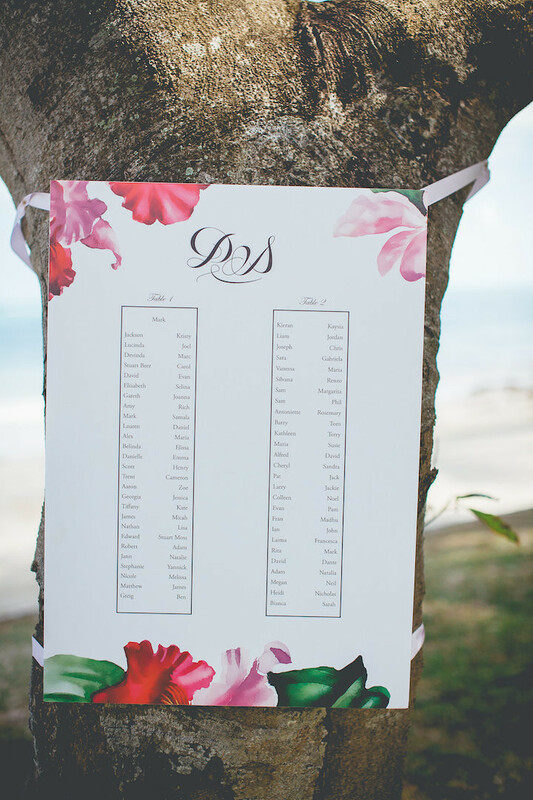 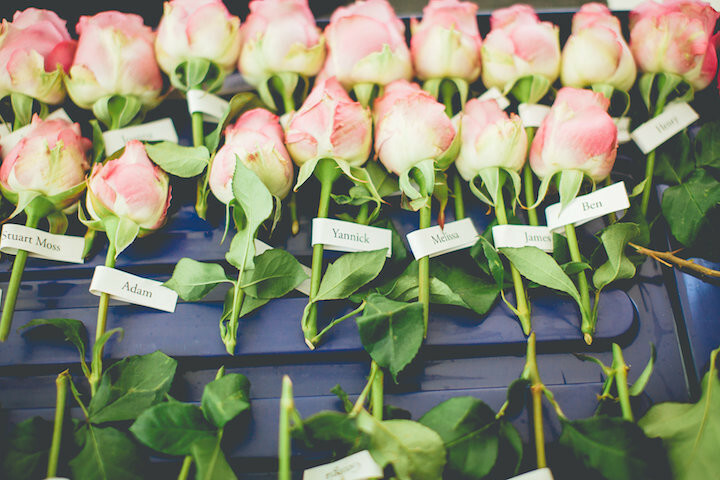 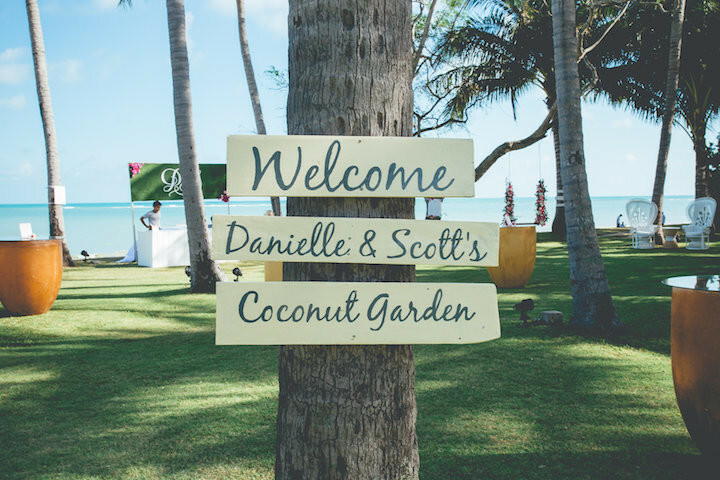 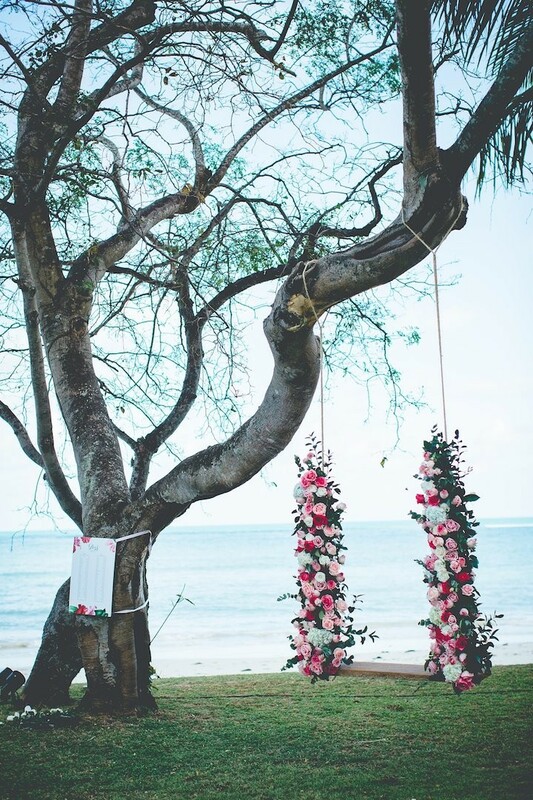 This stunning Thailand wedding is an absolute floral paradise! 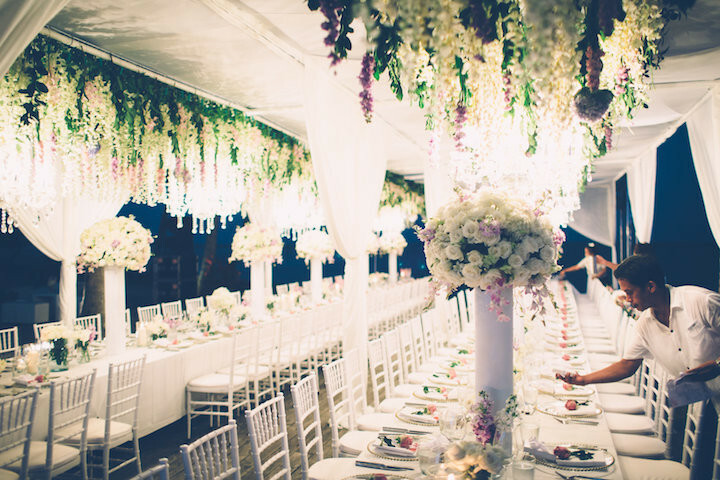 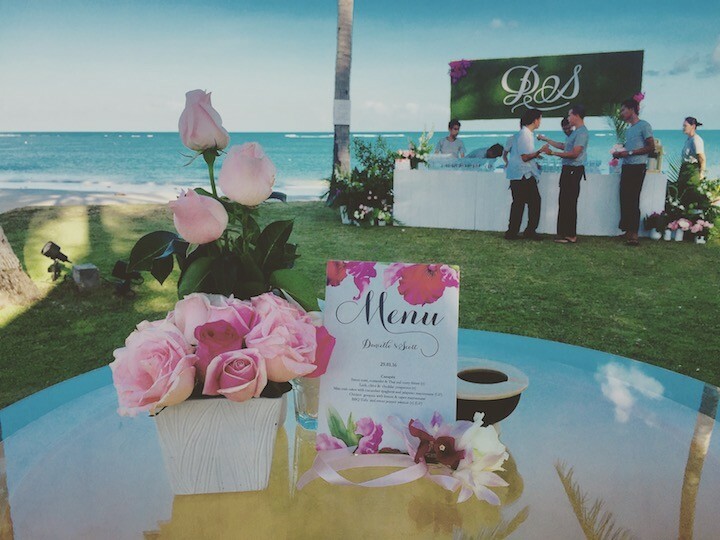 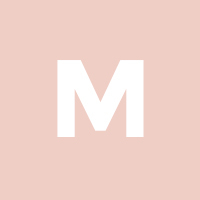 With a different floral theme for the ceremony, cocktail hour, and reception, this wedding was drowning (in a good way, of course) in luxuriant floral designs that leave us with our jaws to the floor. 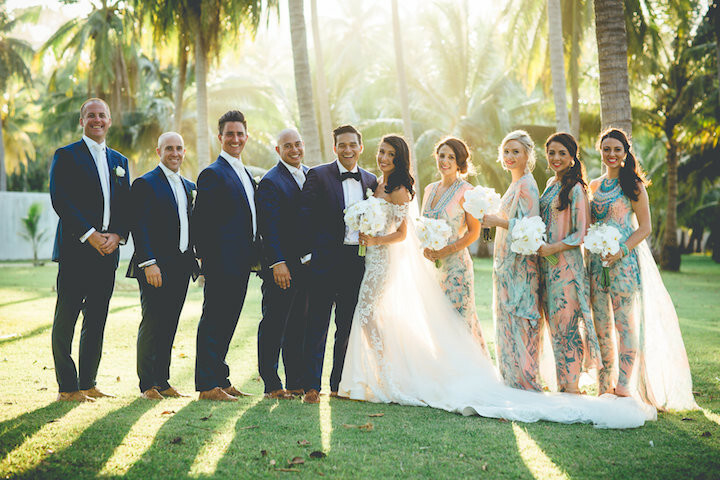 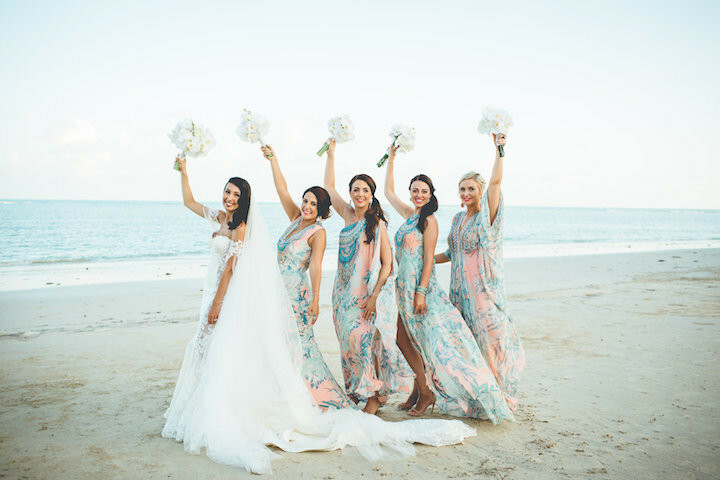 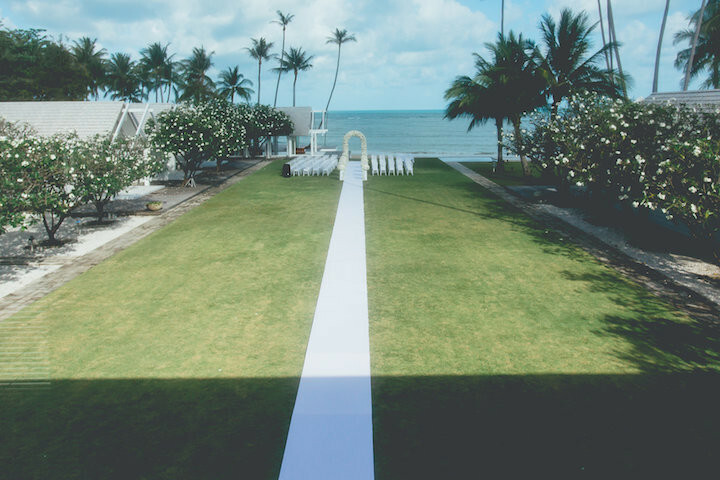 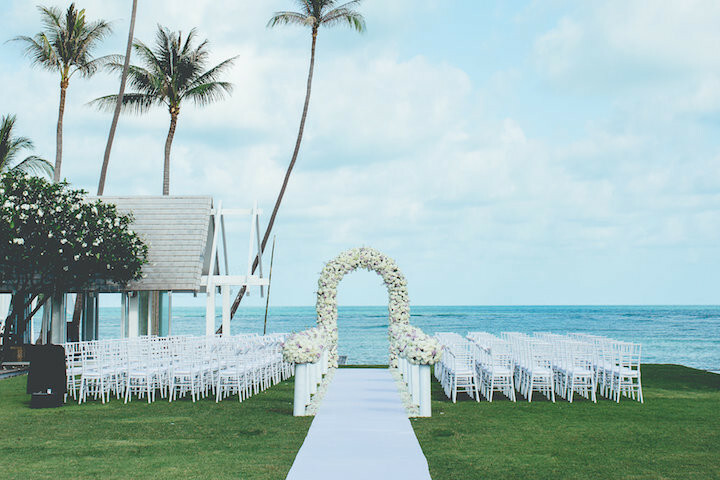 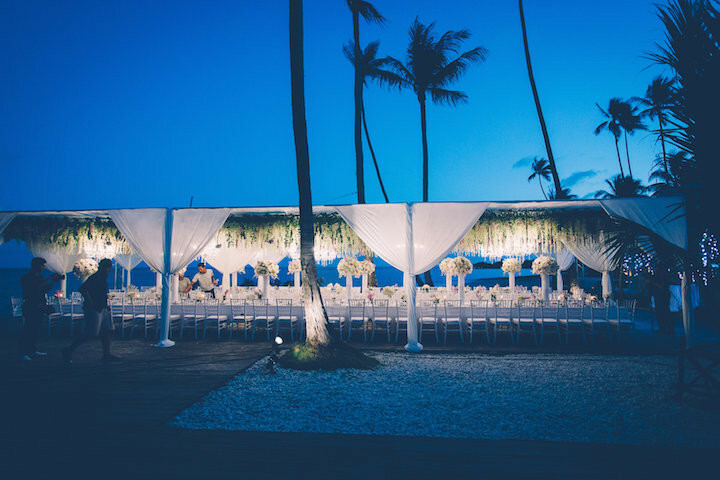 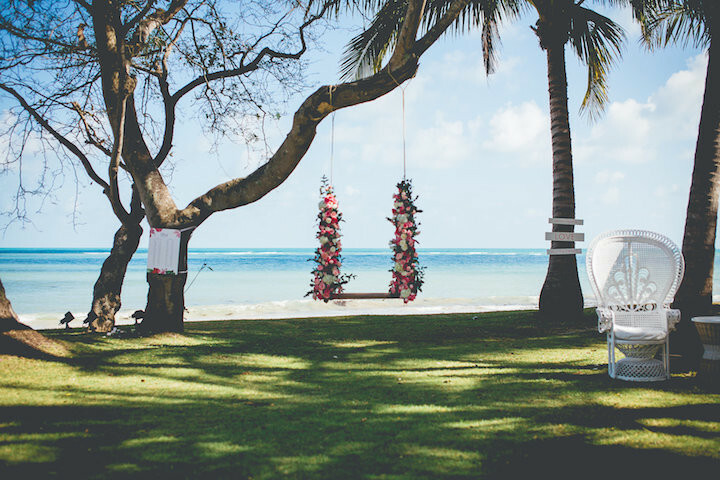 The beautiful view of the deep blue ocean was just the icing on the cake that truly makes this Thailand wedding the dreamiest beachside wedding ever. 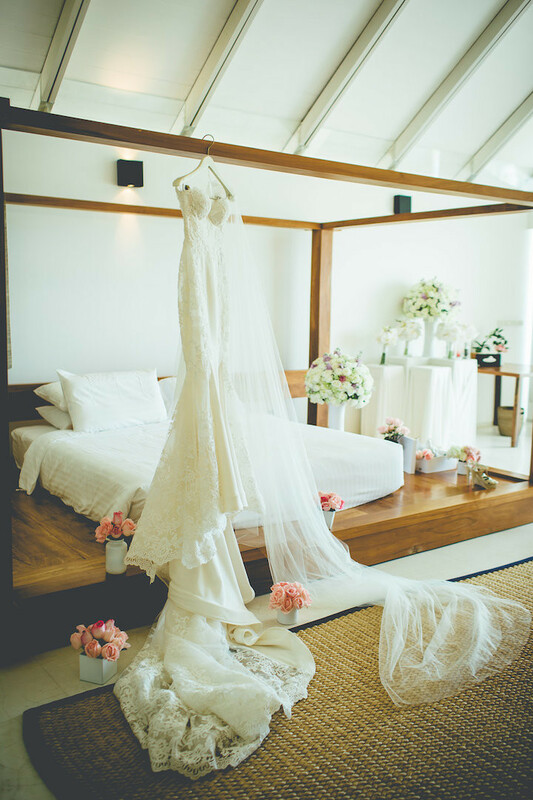 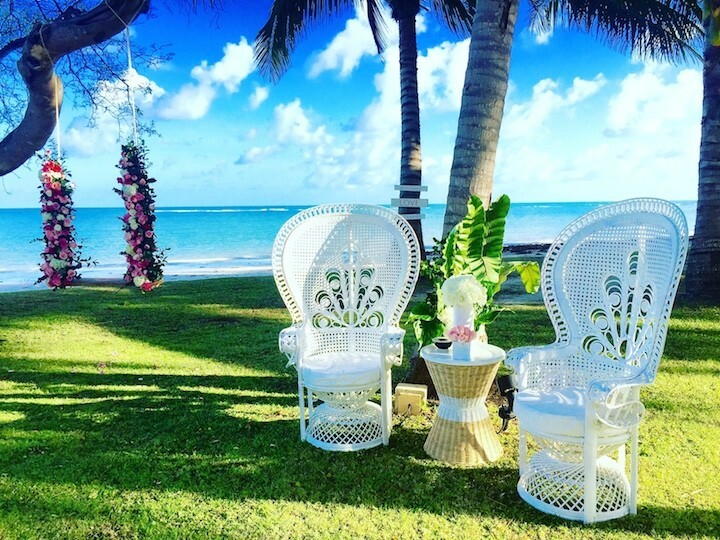 The deluxe private villas at YL Residence offer picture perfect views, and the bride’s wedding gown it to die for. 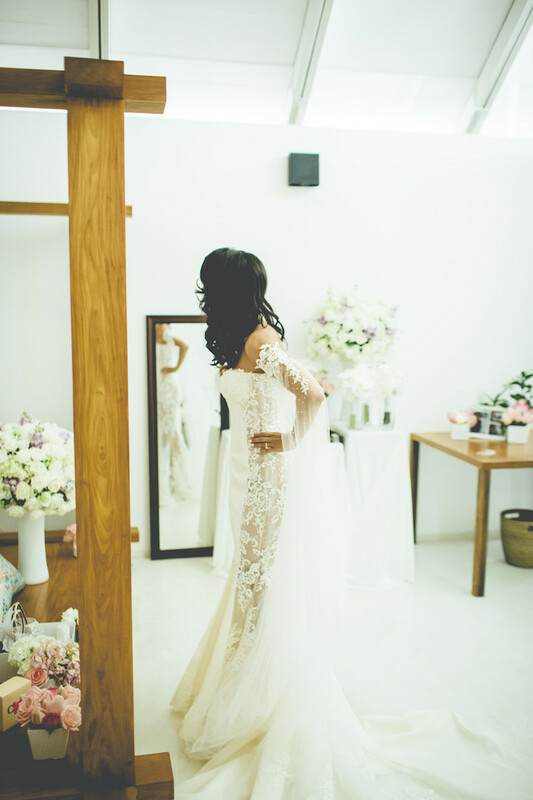 We love the sheer details and the incredible floor-length tulle that extend from the off-the-shoulder sleeves. 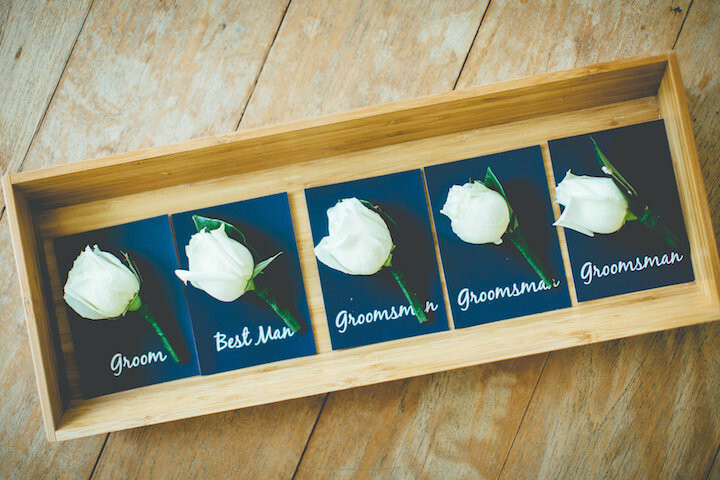 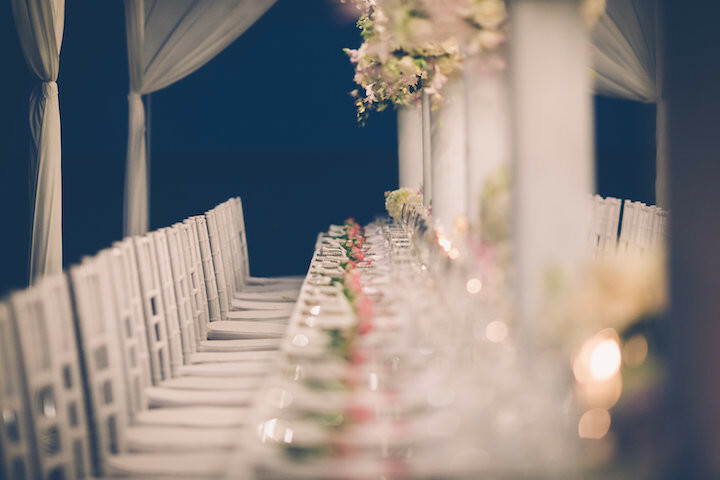 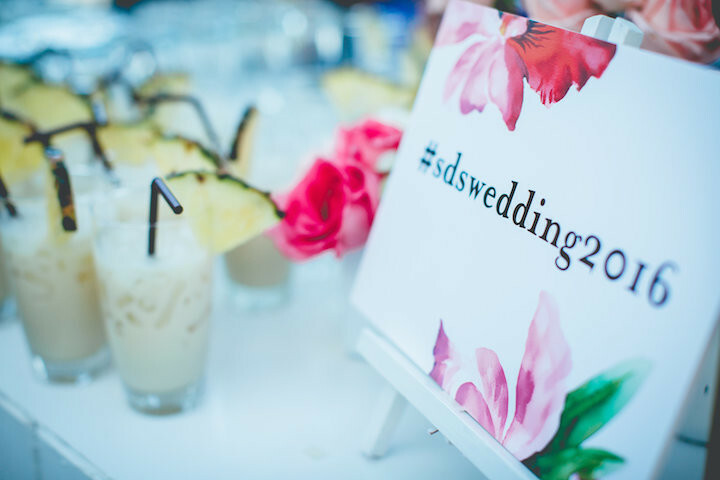 Dreamcatchers Events did an amazing job with designing this wedding so don’t miss out on all of the beautiful details shared by Akaphon Photography!